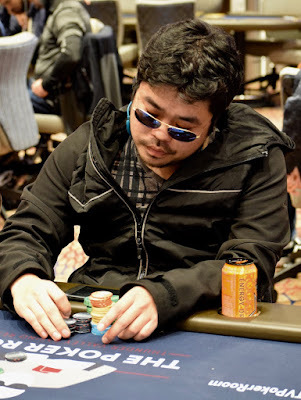 I showed up after all the action was complete, put saw enough to catch on that Travis Fujisaka just took down the biggest pot so far in today's $100,000 Guarantee $1100 @WPT Rolling Thunder kickoff. 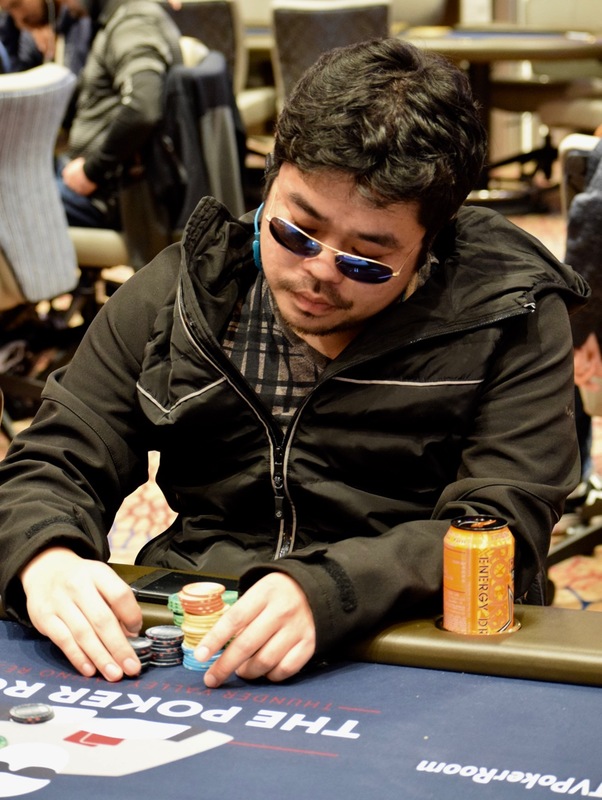 The dealer slid nearly 39,000 of his challenger's chips over, leaving that player just 3BB. Fujisaka is to 80,000 and the overall chiplead.